Do you have teeth that are out of alignment? Perhaps you have gaps between your teeth that need to be addressed? At Crown Dental we offer a number of orthodontic solutions that have been designed to meet the unique needs of each of our patients. Lingual braces are one of the options that we can offer to our patients who are looking for an orthodontic solution. Lingual braces are set as braces behind teeth that need to be adjusted into new positions. 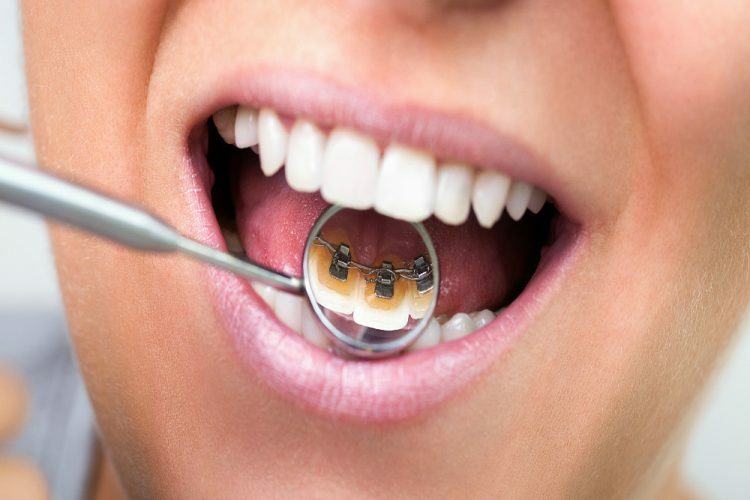 They work to adjust the teeth with gradual pressure in much the same way that the traditional metal fitted braces do. The key different here is that these are essentially incognito braces. Because the brackets and the wires are placed on the inside of the teeth they are not visible when you smile. Other brace systems make the color of the ceramic braces the same shade as teeth in order to get a discreet look to the braces. With lingual braces you can wholly hide them on the inside of your teeth. Lingual braces are an orthodontic solution that offers more aesthetic and cosmetic appeal than traditional metal braces. 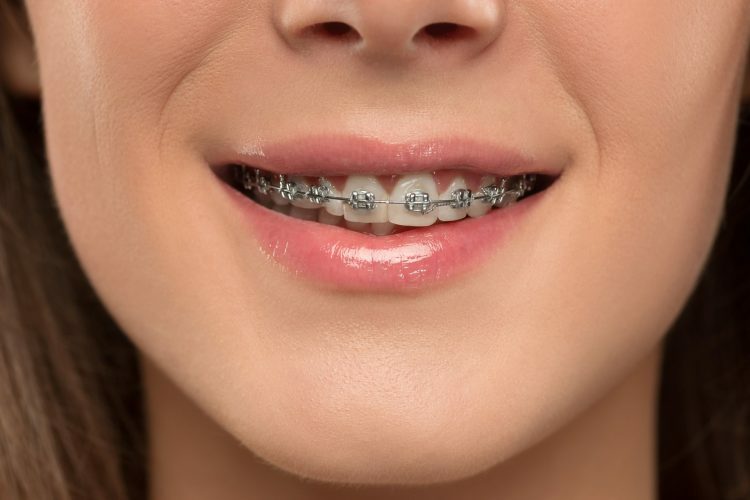 These metal braces are bonded at the back of the teeth so they remain invisible when smiling. They are a cosmetic alternative to those who want their teeth corrected but without the unaesthetic metal seen when they smile. What concerns are lingual braces used to treat? 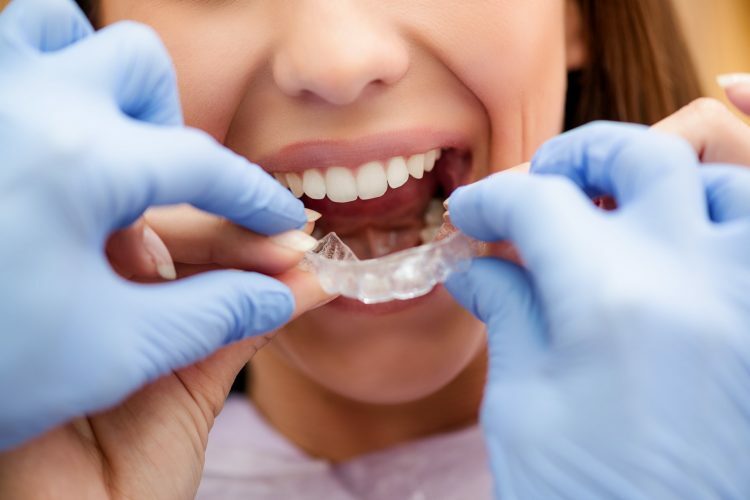 If you have misaligned, crocked or badly angled front teeth that lead to a smile that you aren’t happy with, orthodontic braces can help you to resolve your concerns in a gentle and gradual way. It can take between 18 and 36 months for the process to be completed, depending on the severity of your dental condition. What are the options for treating misaligned teeth? Lingual and traditional fitted braces use brackets and wires to apply steady pressure to the teeth. As the wires are adjusted the teeth move onto the desired position. Other options for getting orthodontic results include the Invisalign tray system and the Six Month Smile system. Determining which orthodontic solution is the right option for you will require a frank discussion with your dentist at your consultation. Many patients prefer the results of traditional braces but don’t love the idea of walking around with a mouthful of visible metals. Lingual braces can be a great solution. The other orthodontic solutions that we offer can also help you to achieve the results that you are looking for. The best way to determine which orthodontic treat is best for you is to discuss your goals with your orthodontist at your consultation. What are the advantages and disadvantaged of lingual braces? 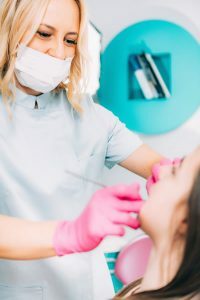 One of the most obvious advantages of lingual braces is that no one will know that you are wearing them unless they take a look inside of your mouth. These braces offer a discreet orthodontic solution to those who may be in the professional work or be in a position to get frequent photos taken. One potential downside that some patients may struggle with is that there is a slight possibility of lingual braces interfered with speech. 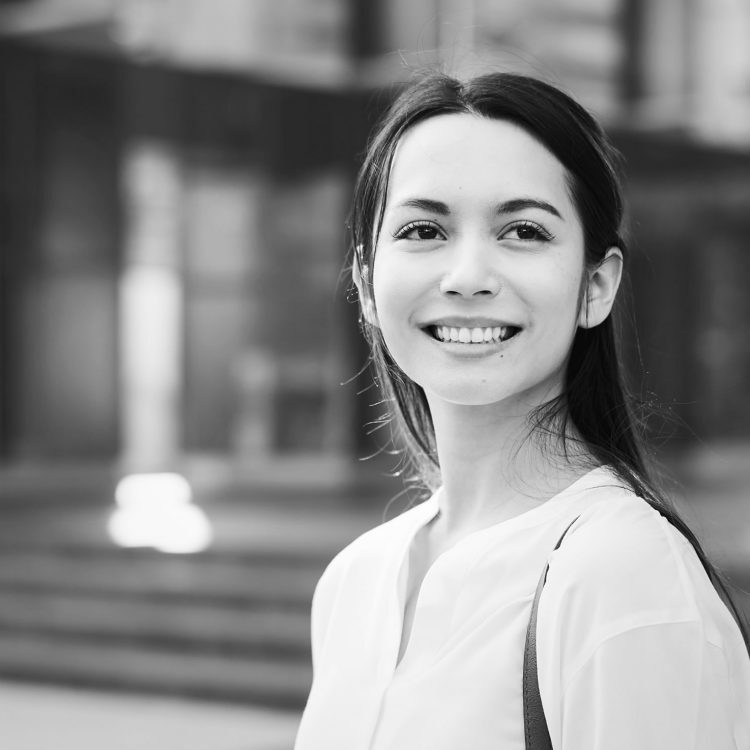 As lingual braces are located in close proximity to the tongue, many patients are curious about whether the braces will interfere with their ability to speak with ease. The majority of patients find that it takes just a few days to adjust to the braces being in place before they are able to speak just the same way as they were prior to the braces being fitted. During that period of adjustment enunciation may be affected but it should pass within a few short days. Some patients have concerns about pain. In the past, braces were associated with high levels of patient discomfort. 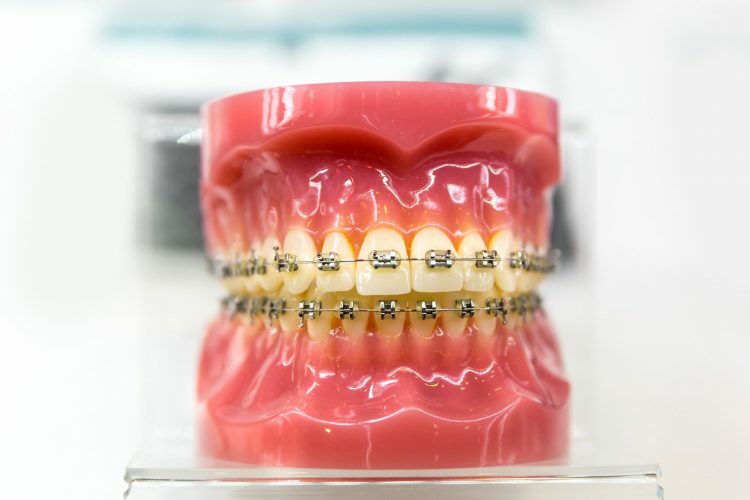 Fortunately, with technological advancements in the dental industry, that is no longer the case, and today’s braces are more comfortable than ever. The initial placement of your lingual braces should be completely pain-free. After that, your teeth and jaw may feel slightly tender for about a week due to the gradual movement of your teeth. After each follow-up appointment to tighten your braces, you may also experience some discomfort for a few days, though it will be very easily managed with over-the-counter pain medications and by adopting a temporary soft food diet. What do lingual braces cost? 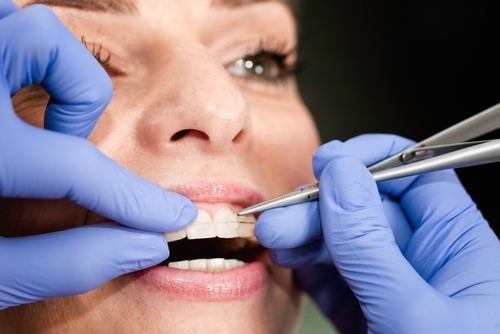 It can be overwhelming to consider what the costs of any dental procedure might be. At Crown Dental we offer a wide range of dental treatments, with the competitive pricing that you deserve to see. Our dentists are compassionate with a world of experience that will ensure you get only the best in dental treatments. See our prices below or call the clinic to learn more about what we can offer you. 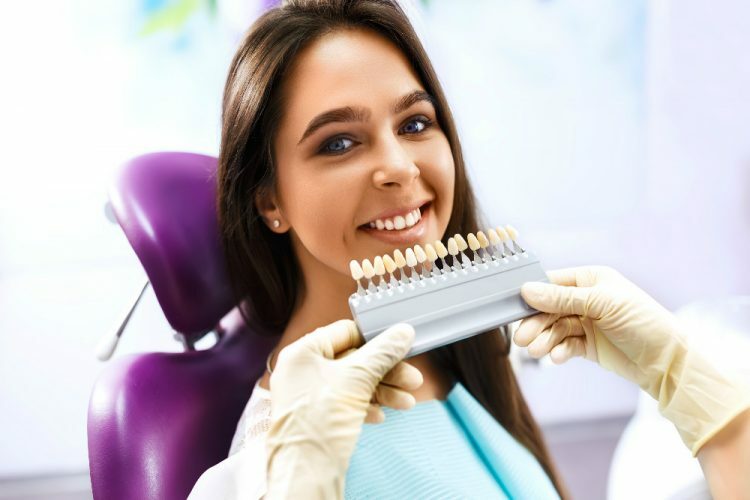 Are you looking to get straightened teeth and restore your bite? Learn more about what lingual braces can do for your oral health. Book an appointment online or call our clinic at (01) 490 4656.